This Week's New Movies: "What's Your Number?" Is it "50/50"? 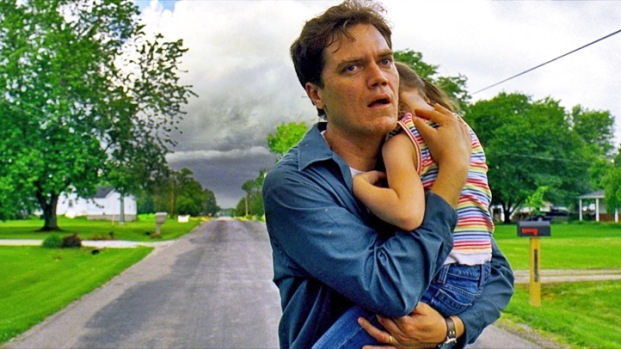 Michael Shannon stars as a man haunted by visions of a coming storm, a nightmare that drives him to build a shelter in his backyard, an obsession that starts to drive people away. Winner of the Critics Prize at Cannes this year. Opens Sept. 30.